Plus special surprise guest performance. 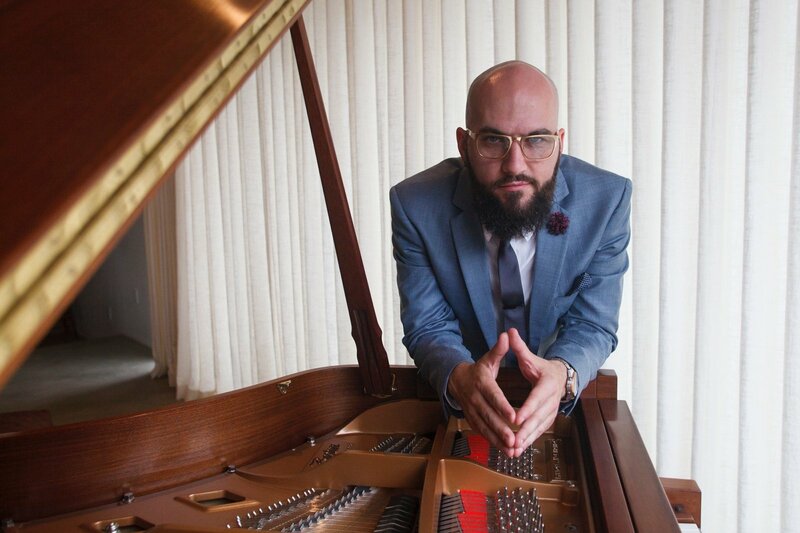 Miami-born pianist Chris Cadenhead has spent the last 7 years touring the world with living legend KC and the Sunshine Band as musical director, keyboardist, and vocalist. Since moving to Los Angeles he has performed with the likes of Kamasi Washington, Robert Glasper, Lalah Hathaway, Stevie Wonder, Prince, Cee-Lo, Justin Beiber, and Malcom-Jamal Warner’s ‘Miles Long‘ to name a few. 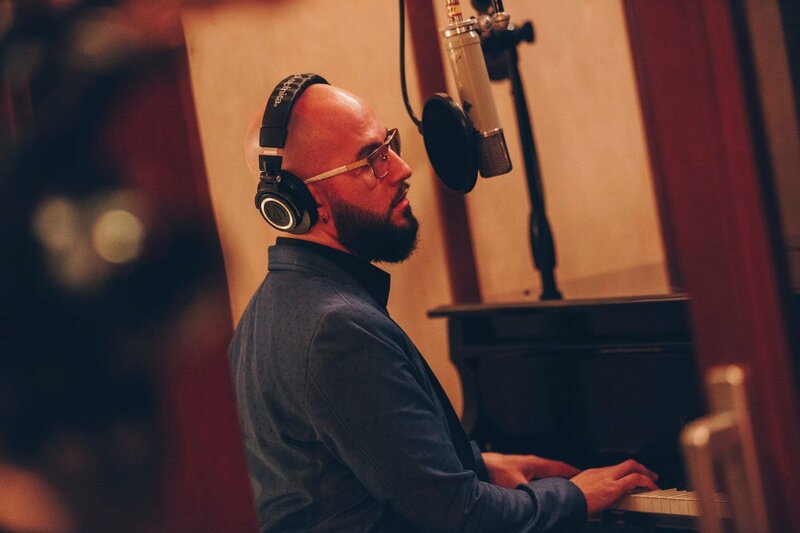 Chris appears on Terrace Martin’s Grammy-Award nominated album ‘Velvet Portraits’ as well as Martin’s ‘The Pollyseeds: Sounds Of Crenshaw, Vol.1’ where he is featured on, and co-wrote the track “Believe” with Pollyseed vocalist Wyann Vaughn. She and Chris also wrote “3AM” from Cadenhead’s forthcoming EP. Street parking is available on Denny Ave. and around the corner on Chandler Blvd. There is a walk-through gate between Chandler and Denny. Please note that your GPS will likely take you to the Cartwright side of the building, so please make sure you turn onto Denny as it is extremely difficult to get to CSLA from that side of the building. Ticket includes concert admission, hor d'oeuvres , drinks, and coffee bar.